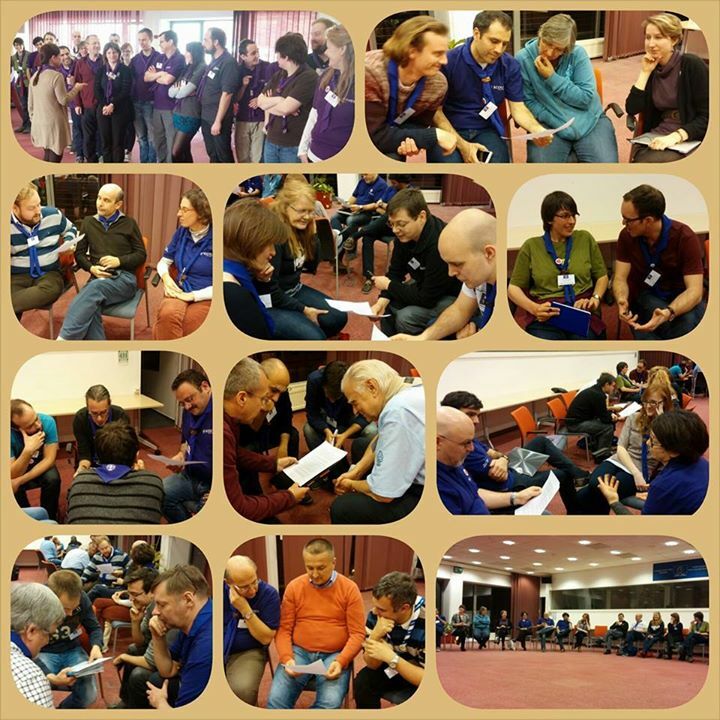 Members of the two Priority Project Groups and the three Core Groups of the European Scout Region have had their second All Groups Meeting for this triennium, this time in the European Youth Centre in Budapest, from 30 January till 1 February 2015. Despite some challenges with travel arrangements caused by the adverse weather conditions, about 40 European volunteers (members of the groups), European Scout Committee members and Regional Staff worked hard for two full days in order to maximise the impact of the Regional Scout Plan on National Scout Organisations (NSOs) and National Scout Associations (NSAs) in Europe. Beginning with some brief inputs from the groups on what had been their biggest success and challenges – and the common challenge was to ensure that NSOs and NSAs were aware of the work of the groups and how they could individually or collectively be supported in their development. The meeting continued with a joint session on compiling the budget so that there can be realistic allocations and expectations for the fiscal year commencing 1 October 2015. During the course of the individual meetings, members were challenged to be innovative and, if necessary, to remove items from the plan if there was going to be limited impact and if the resources were not available. This worked will be reflected in the situation assessment to be published after the March update following the European Scout Committee meeting. As you are aware, many projects and much of the work is not conducted in isolation, so there were numerous bilateral and multilateral meetings between the groups. The European Scout Committee took the opportunity to meet together, and then with the Coordinators, key players in implementing the Regional Scout Plan. A meeting also took place of the Funding Strategy Working Group, with some members participating by VoIP technology. At the end of the weekend, all participants went home, happy with the commitment present at he meeting, with the good work done, and even more motivated to continue supporting the work of the European Scout Region and serving Scouting in European in the year to come. 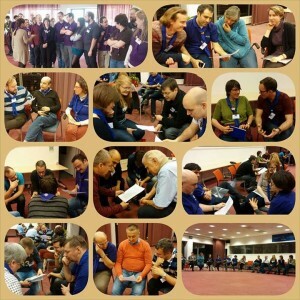 The next All Groups Meeting will take place from 5-7 February 2016. For more images and comments by participants check Jonas’ post on storify!